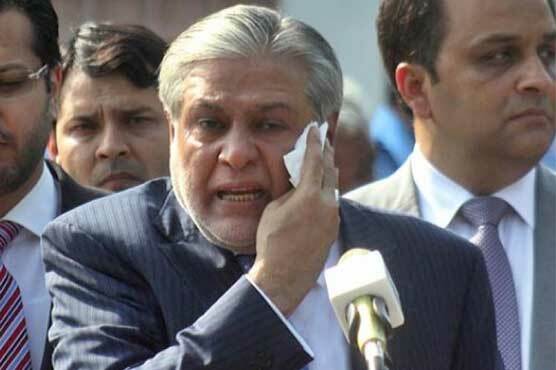 The National Accountability Bureau (NAB) has summoned former finance minister Ishaq Dar on Tuesday in their Rawalpindi office. The summon has been sent to Dar’s residence in ministers’ enclave over providing alleged illegal contracts of mobile 4G service. It says that loss of billions of rupees was caused to the national exchequer by the misuse of authority.